On Feb. 19 Winnipeg Jets defenseman Jacob Trouba laid a hit on Ottawa Senators forward Mark Stone, one that was clearly a hit to the head that kept Stone out for the remainder of the game. Trouba was given a two-minute minor penalty, and consequently had a meeting with the NHL’s Department of Player Safety to assess if a suspension was required or not. On Feb. 20 the decision was made, and Trouba was suspended for two games. It doesn’t matter what team you cheer for, Trouba’s hit was definitely a punishable offense. Trouba’s absence was noticed when the Jets took on the Toronto Maple Leafs on Feb. 21. Winnipeg fell to Toronto 5-4 in overtime, with the Jets defense unable to conjure up with an answer for the young, attacking Leafs offense. Trouba has been one of, if not the most consistent defenseman for Winnipeg and his absence came at an inopportune time that could cost the Jets some valuable points that are needed to make a run towards the postseason. 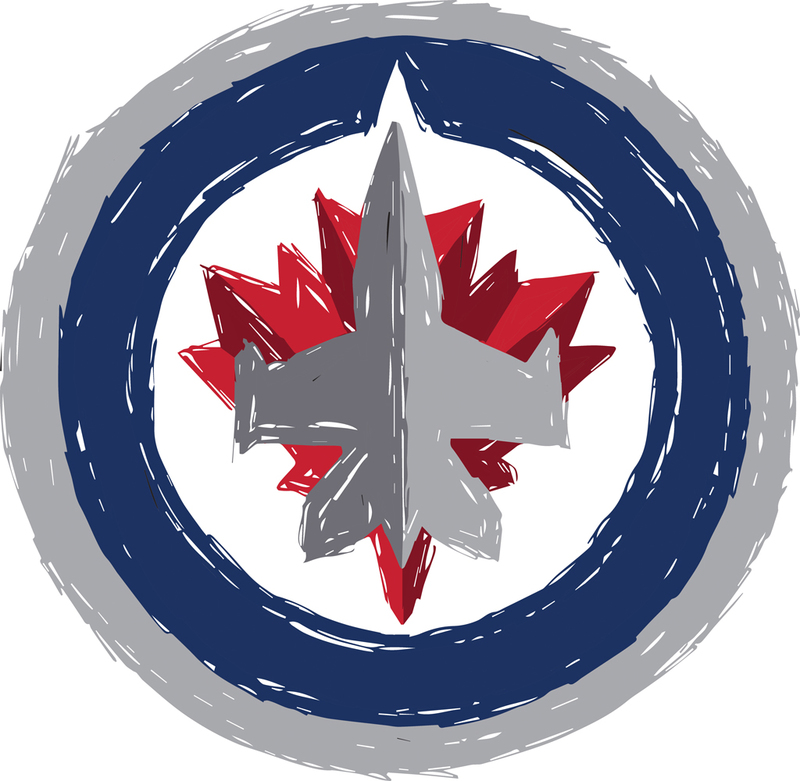 The punishment enraged Jets fans and others around the league because of a similar hit on Winnipeg captain Blake Wheeler that was delivered by Evgeni Malkin of the Pittsburgh Penguins a few days prior that received zero discipline. Malkin clearly lifts himself off the ice before he hits Wheeler, giving him elevation to deliver the head shot. It was a clear hit to the head, and all that fans are asking for is consistency when it comes to the NHL’s Department of Player Safety. Wheeler stated after the Trouba suspension was revealed, that he had no issue with the suspension, but believes there needs to be some consistency when it comes to these decisions. Malkin did not even receive a call about his hit on Wheeler, while Trouba got one right away. One key difference between the two hits is that Wheeler was able to get back up and continue playing, while Stone had to exit the game and miss a couple of games following the hit. But the severity of the injury should not come into play when deciding if a suspension is needed. All hits to the head need to be disciplined to protect the players on the ice. There are three things that the Department of Player Safety looks at when reviewing these hits. They must be able to see clear illegal contact to the head, and decide if there was any charging or if the player lifted himself to make the hit. They also look to see if there is any interference such as hitting the player without making a play on the puck. They looked at all three of these and decided that Malkin never crossed the line on any of them. Trouba on the other hand, mainly fell victim to the illegal contact to the head infraction, as he made contact with only Stone’s head when he could have made a full body contact check. With all the controversy over why Malkin was not suspended, NHL director of media relations John Dellapina released a report to the Winnipeg Sun on how the Malkin hit differed from the one Trouba laid out. First they believed that Wheeler’s body took the majority of the hit, even if the head was contacted with first. They then looked to see if the hit involved any sort of charging, but what they believed was that Malkin was bracing himself for a collision at the center of the ice. If you watch the replay of the hit closely, an argument could and should be made that Malkin propelled himself up prior to contact with Wheeler. Lastly, they would have to review if there was any interference on the play, but even though Wheeler never touched the puck they believed he made an attempt to make a play on the puck but Malkin got there first. Overall, the hit to the head should have been enough for Malkin to at least receive a phone call, which the lack thereof is a cause for the fuss. Another controversial hit was Toronto’s Nazem Kadri’s hit on forward Daniel Sedin this season on Nov. 5. Vancouver personnel made it clear that they expected Kadri to get suspended for the hit, which they saw as a hit to the head. A case can be made that it was in fact a head shot, especially since Sedin’s helmet flew off on the play. However, the Department of Player Safety elected to not suspend Kadri, which dissatisfied the Canucks staff and players. Winnipeg Jets head coach Paul Maurice also made some comments about the suspension. Maurice is another person looking for some consistency, and compared the incident back to a hit that Bryan Little took last year from Tampa Bay’s Anton Stralman. Little missed the remainder of the 2015-16 season with some fractured vertebrae that resulted from the hit. Little was a defenseless skater on the play, and when he was falling down Stralman collided with him head on, and there was no punishment even considered on Stralman’s end. At the end of the day, fans in Winnipeg may not be impressed with the two-game suspension given to Trouba, but he deserves the suspension. All Jets fans and the rest of the NHL can hope for is that the Department of Player Safety lays out a clear rubric for suspensions so that suspensions can be given out consistently to protect the players on the ice.